Doulas aren't simply an accessorized role to the “natural” birth experience, and aren't limited to those in our culture who "can afford" one. No matter how you choose to birth your baby, doulas are an important member of your birth team. Our role stems from the ancestral tradition of women supporting women, to help you find balance in the ways that you need. If you have continuous labor support (that is, someone who is committed to giving you one on one support), you are statistically more likely to have better outcomes and your baby is more likely to have better outcomes! "The term "doula" now refers to an experienced woman who offers emotional and practical support to a woman (or couple) before, during and after childbirth. The word originally stems from the Greek meaning "woman servant or caregiver". Doulas work under the broad principle of mothering the mother, of enabling a woman to have the most satisfying and empowered experience possible during pregnancy, birth and the early days as a new mother. Such support is of benefit to the whole family, helping them to relax and enjoy the experience as a whole. Q: Why do I need a doula if I already have a midwife? Within the current resource constraints of Canada's health service, it is not always possible to provide one midwife dedicated solely to each woman who's in labor -which can take anywhere from a few hours to a few days. Also, mandatory medical monitoring can often take priority and midwives are often required to rotate between two or more women in labor, making it extremely difficult to provide continuous emotional care during the entire childbirth process. 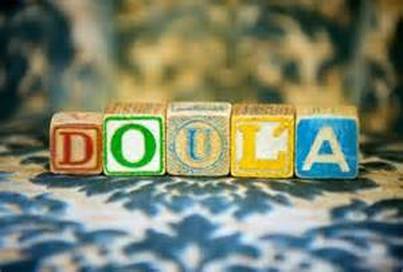 The role of the doula has recently emerged to make up for this lack in continuity of emotional support. To learn more you can read this great article, written by a colleague in Vancouver "The Difference Between a Doula and a Midwife Explained". No, doulas are hired privately. They work for you regardless of your chosen care providers. Q: What are the benefits of having a doula? A doula can improve breastfeeding. She can decrease postpartum depression and can also help support the first hours of mother-infant bonding. For a detailed review of recent studies, learn more at Evidence Based Birth. Q: Does a doula replace my partner? A birth doula does not replace the role of your partner. She is to assist and support you and your partner in achieving your desired birth. 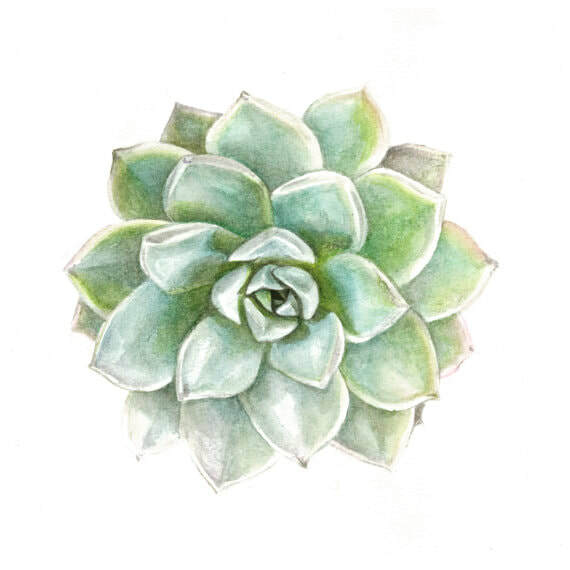 Though the doula remains focused on the mother’s needs, she works closely with your partner and encourages him or her during the entire birthing process, offering gentle guidance, nourishment and the confidence to support you. A doula will be apart of your birth team. She will not take the place of any health care provider but may act as a liaison with the medical staff. Your primary care providers are there for your medical health needs and for the baby. A doula will be there for your non-medical needs. Q: Does a doula attend my birth if I have a caesarean? A doula will be with you if a caesarean is needed - planned or unplanned. Depending on the hospital, the doula can also accompany you and your partner in the operating room. She will be there for you in recovery to assist with any postpartum needs such as breastfeeding and emotional support. What I've also done in the past is accompanied the father in the nursery to help hold space for the father and baby to bond. Q: Does a doula come to my house in early labor? Your doula will come to your home when you feel that you need the support, whether you chose to have a home-birth or hospital birth. If you are planning a hospital birth, most mothers are encouraged to stay at home in early labor. Q: I’m not having a natural birth. Will a doula support me? Yes. A doula is there to support you, regardless of how you and your partner desire to give birth. Some women choose to have medication as soon as possible, while others choose to have none. A doula does not perform any medical tasks. She is there for comfort, for you to feel taken care of, and to offer gentle encouragement. She is knowledgeable in both pregnancy and childbirth and offers informational support so that you can make informed choices, and for you to know your options so that you get the best care in align with your needs and values. A doula will provide you with her unique knowledge and experience of birth. She will not speak for you unless requested- Advocacy can take the form of her being available to help facilitate your needs & hopes as part of your individual choice when a decision needs to be made. Also, she will assist you to cultivate your confidence in using your own voice.